We offer a vast selection of mouldings to choose from to frame your special memories. This allows you to make your art work your very own style. We have various types of embellishments such as, mats, fillets and more. … a large supply of ready-made frames always available to meet your needs. 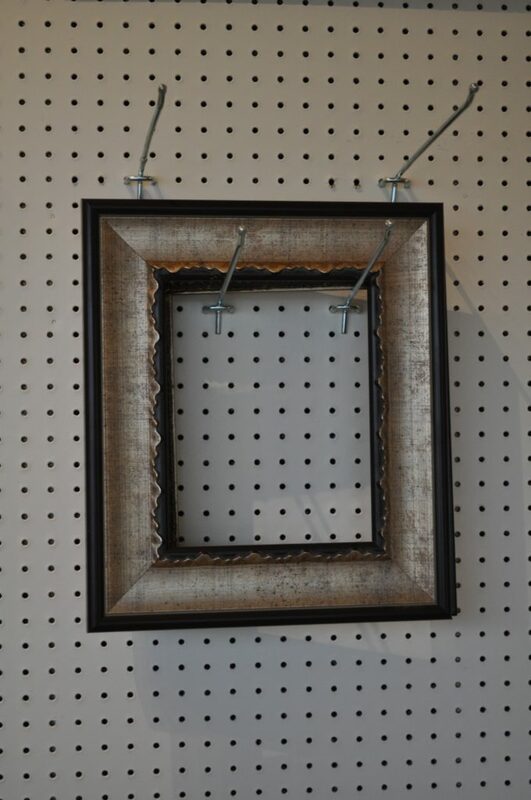 We have 8×10, 11×14, 16×20, 20×24 and larger frames in many different types of wood and styles. We can order to your specifications as well. 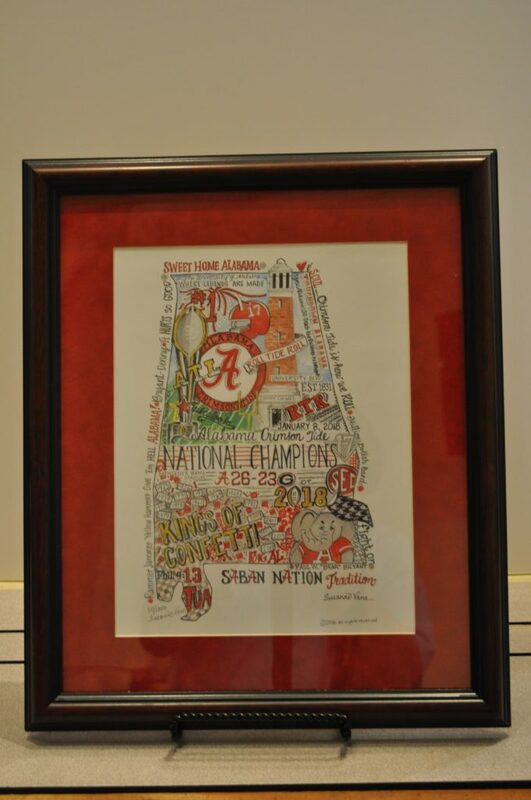 We frame pictures, canvases, jerseys, artwork, portraits, silk and oriential hangings, posters, puzzles, and just about anything you can imagine. We custom build shadow boxes, floater frames and cut glass. 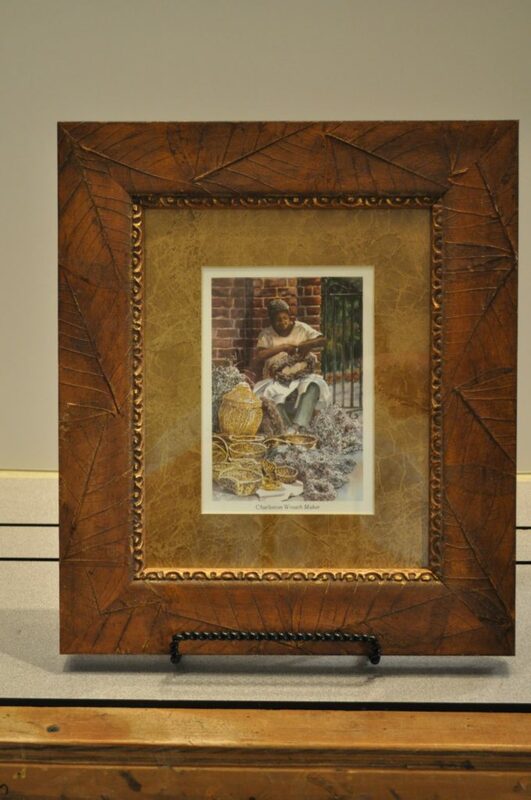 We bring to Frames and Things Custom Frames, LLC, over 30 years of experience. We bought and moved the business from Framing By Marti on Highway 72 in Florence, to 420 North Court Steet in downtown Florence in October 2017. We are very competitive in pricing. We can offer same day service on small jobs and strive for a 2 week turn around on all others. We would love for you to become our customer! We accept VISA, MASTERCARD, DEBIT CARDS, CASH and CHECKS.